Since 1966, ArianeGroup is an international leader in the development, production and testing of hydrazine thrusters and propulsion systems for commercial, scientific and military spacecraft. The 1N monopropellant hydrazine thruster is a small rocket engine for attitude-, trajectory- and orbit-control of small satellites. 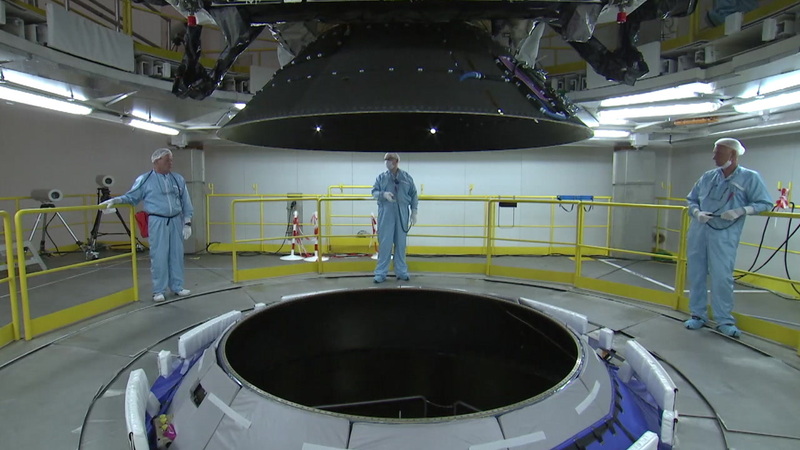 Generally, the 1 N thruster is part of the satellite propulsion subsystem. 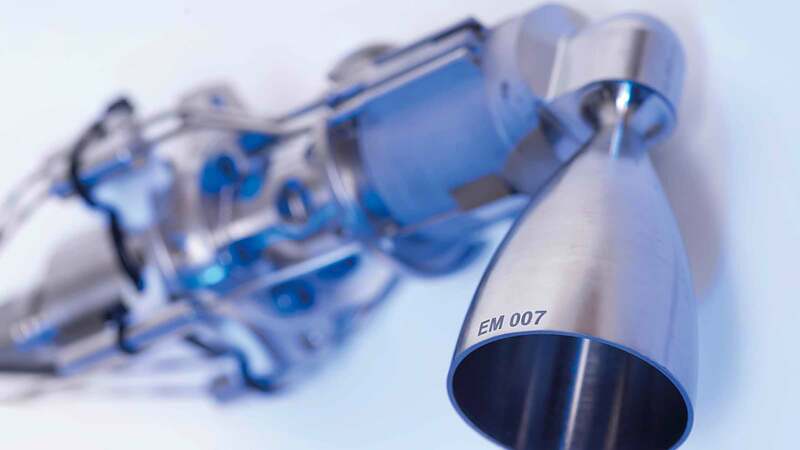 Each thruster is equipped with a flow control valve, consisting of two identical monostable, normally-closed valves placed in series within a single housing. 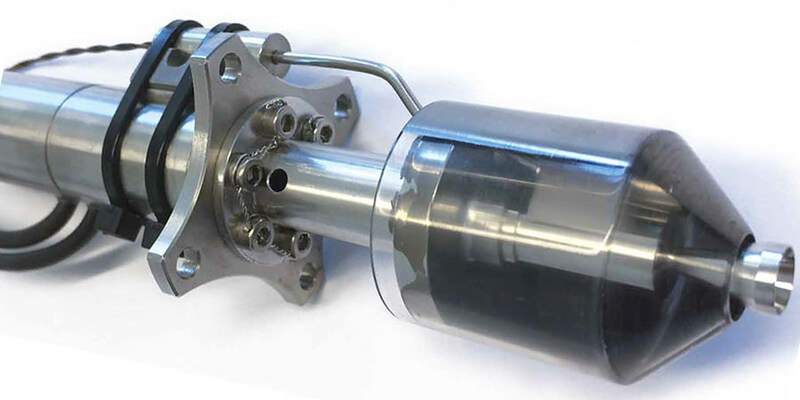 This double stage flow control valve is used to control the propellant supply to the thruster. 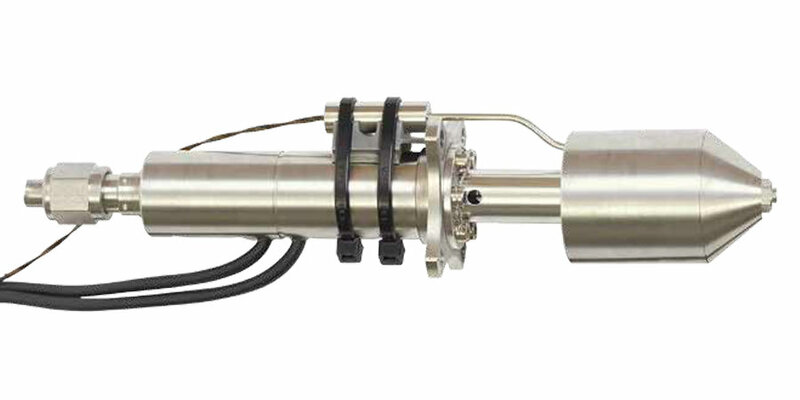 More than 500 units of this thruster operate successfully in space. Additionally each thruster is equipped with an internal redundant catalyst bed heater and with thermal insulation to guarantee optimum start up. All materials used in the valve and thrust chamber assembly have been selected for compatibility with hydrazine propellant. The main function of the thruster is to generate thrust, when the valve is commanded to open and feed propellant to the thrust chamber where a chemical / thermal decomposition with the catalyst takes place. The thruster is also designed to serve as heat barrier for protecting the flow control valve and the S/C structure against improper high temperatures. In addition, the thruster is qualified for multiple cold starts.